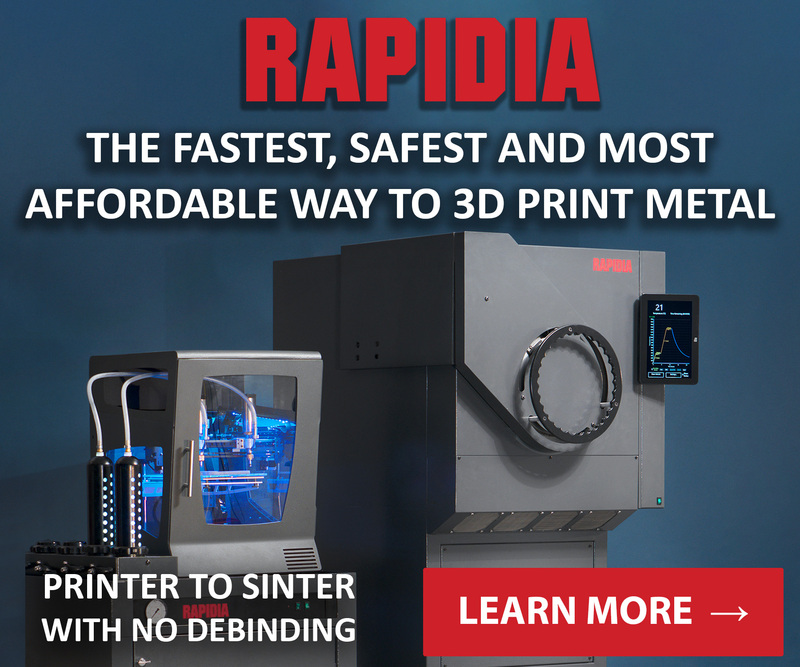 Today, in our Sliced roundup of all the latest 3D printing industry news, we take a look inside some 3D printed houses, uncover progress on the coveted field of organ 3D bioprinting, and collect the latest materials and hardware releases to keep you, the most well informed readers in the industry, up to date. 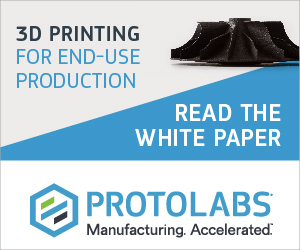 News releases in this edition feature Ford, Impossible Objects, PyroGenesis, Collplant, MIT, eSun, Solvay, Ultimaker and more. – Jamie Hanson has become the vice president of business development at LMD and electronics 3D printing company Optomec. 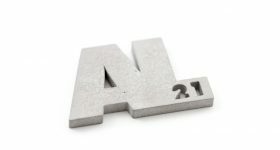 – Advanced manufacturing and metal 3D printing service provider ARC Group Worldwide, will see Alan Quasha, Chairman of the Board of Directors, assume the dual roles of Chairman and Chief Executive Officer upon the resignation of Interim CEO Drew M. Kelley. 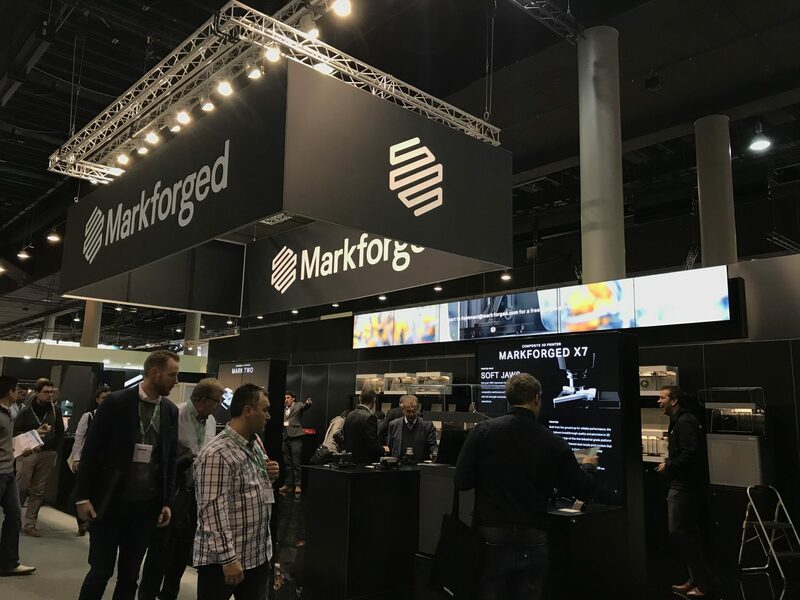 – Kevin Rhodes, CFO of online video hosting platform Brightcove, has confirmed in a LinkedIn post that he will be leaving the company next month to join award winning 3D printer provider Markforged. 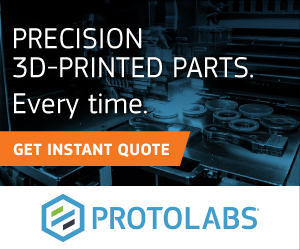 – Ulf Lindhe has joined Formlabs as Head of Business Development, EMEA. Lindhe has significant industry experience to his new role having previously held positions at Autodesk, FIT and Arcam. If you are seeking your next career move, sign up to our 3D Printing Jobs board for over 100 new opportunities in the industry. Employers can post new jobs for free, and the site is also free for job seekers. 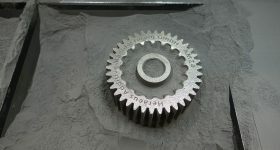 In the terms of a new partnership, SolidWorks Americas Value Added Reseller Hawk Ridge Systems is to begin selling UnionTech SLA 3D printers as part of their product offering. 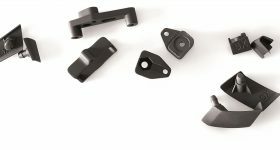 “With the addition of UnionTech 3D printers, Hawk Ridge Systems is now positioned to meet comprehensive requirements for 3D printers across a wide variety of additive manufacturing needs,” commented Cameron Carson, Hawk Ridge Systems VP of Engineering. Don’t forget to cast your vote for your innovations and companies of the year before closing next week. 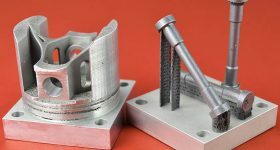 Composite-based additive manufacturing (CBAM) technology developer and provider Impossible Objects has signed the Ford Motor Company as a customer. 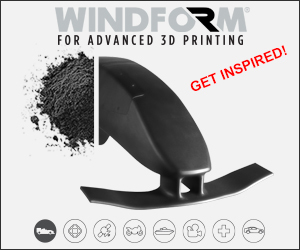 Recenlty, the car manufacturer bought two Impossible Objects Model One 3D printers which it will use in research and development. And Inkbit, a new MIT 3D printing startup, has maved to bigger premises in Medford, Massachusetts. 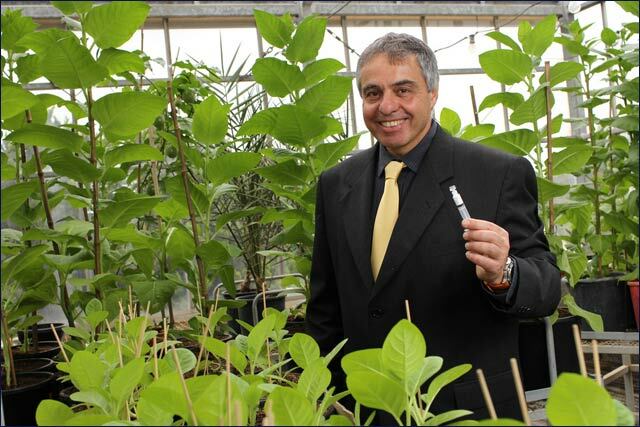 Medical 3D printing, as always, is a rapidly evolving field of innovation. Open Bionics, a British company that received $1 million for its 3D printed prosthetic innovations in 2017, has brought its assitive Hero Arm to the market. In Anacortes, Washington, Million Waves Project is 3D printing recycled waste plastic to giving prosthetic limbs to children in need for free. In an interview for National Georgraphic Anthony Atala, director of Wake Forest University’s Institute for Regenerative Medicine (WFIRM) has given an update on organ 3D printing progress. So far, the lab has “grown bladders, blood vessels, and many other anatomical parts that have been implanted into patients.” According to Atala, in the future, “Printing at least parts of the human heart should be possible,” but he says we won’t see part of the brain any time soon. 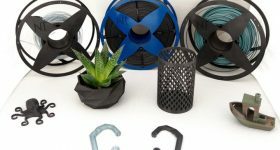 eSun has released a reusable material spool package for FFF 3D printers: Refilament + Respool + eBOX. 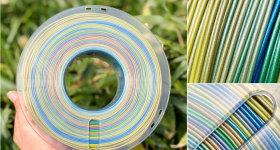 Respool is the company’s answer to the refillable Masterspool, Refilament is the material that can be added to this spool, and these are combined with eBox, a protective container for filament that monitors spool weight. 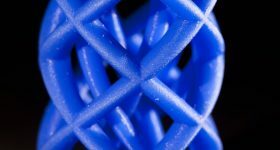 International chemical group Solvay has released three new high performance FFF 3D printer polymers: neat PEEK, 10% carbon fibre-reinforced PEEK, and Radel polyphenylsulfone (PPSU). 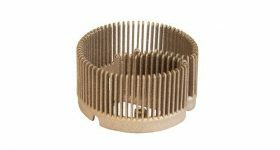 Royal DSM, a Dutch multinational company active in the fields of health, nutrition and materials, is expanding their range of SLA and DLP 3D printer materials to include options for Fused Filament Fabrication (FFF), Selective Laser Sintering (SLS), Multi Jet Fusion, Ink Jet and Binder Jet processes. 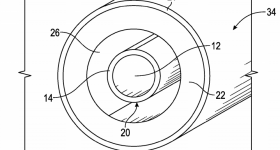 Novamid ID 1030-KS is one of DSM’s new FDM/FFF filaments. It has UL 94 V-0 rating, making it suitable for electrical applications. 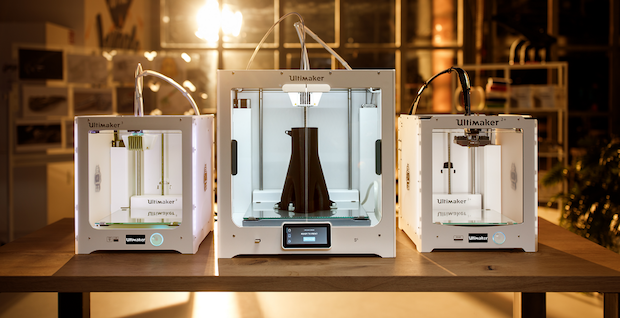 DSM is also part of Ultimaker’s engineering materials development alliance, launched following the release of the new S5 3D printer. And finally in the bumper crop of 3D printing materials news, Carbon has announced two new materials for its Digital Light Synthesis technology. Epoxy (EPX) 82 in high strength engineering polymer, with mechanical properties comparable to glass fiber reinfroced thermoplsastics. And Elastomeric Polyurethane (EPU) 41 is a new version of the EPU 40 that is more resilient at temperatures ranging from low – room. 400 3D printed plastic blocks form the walls of a cube shaped pavilion made by AZL Architects in China. 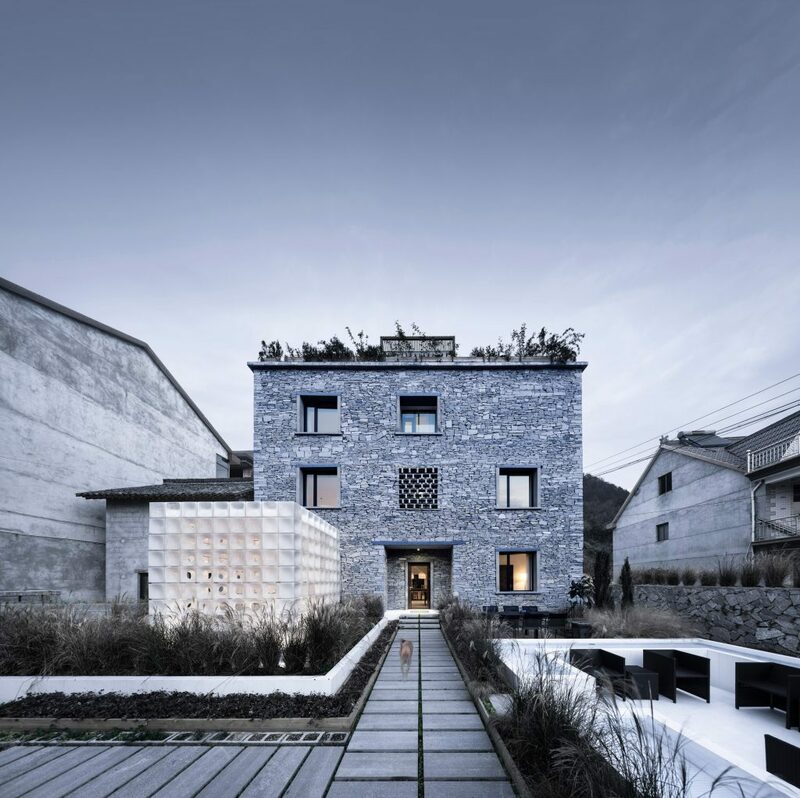 The neat little shelter occupies a plot in front of traditional stone-built house and B&B in a village in Tonglu County, Hangzhou, and was comissioned to promote tourism in the region. 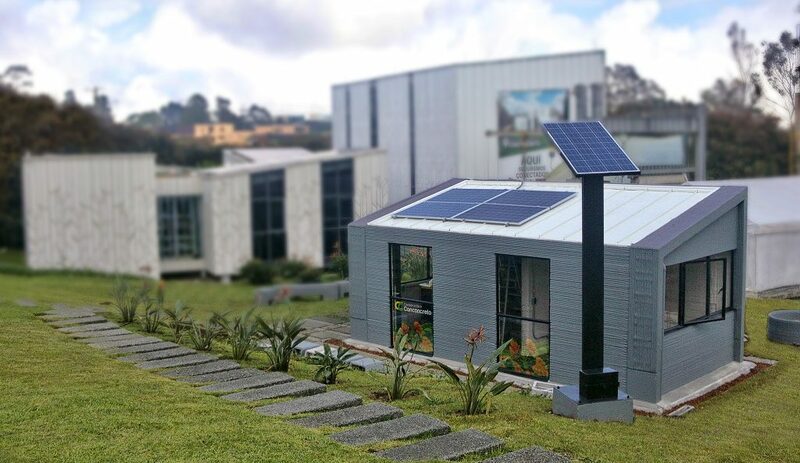 Meanwhile, over in Colombia, Constructora Conconcreto, has constructed its first, 3D printed house prototype, complete with solar generated electricity. Videos of the process can be viewed here on the company’s Facebook page. 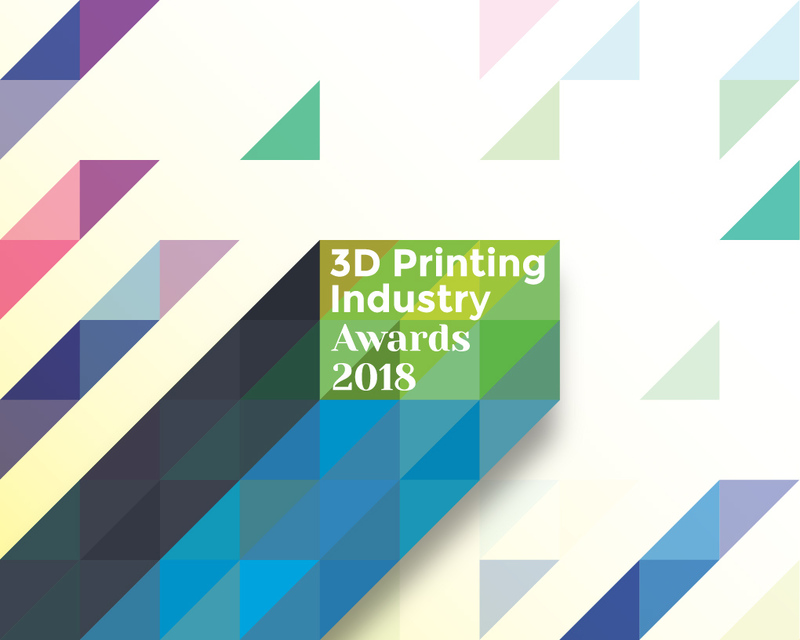 Vote for the innovations of the year in the 2018 3D Printing Industry Awards – the form closes next week.